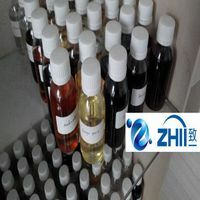 You can test our samples first, if you feel it is ok, you can order more . 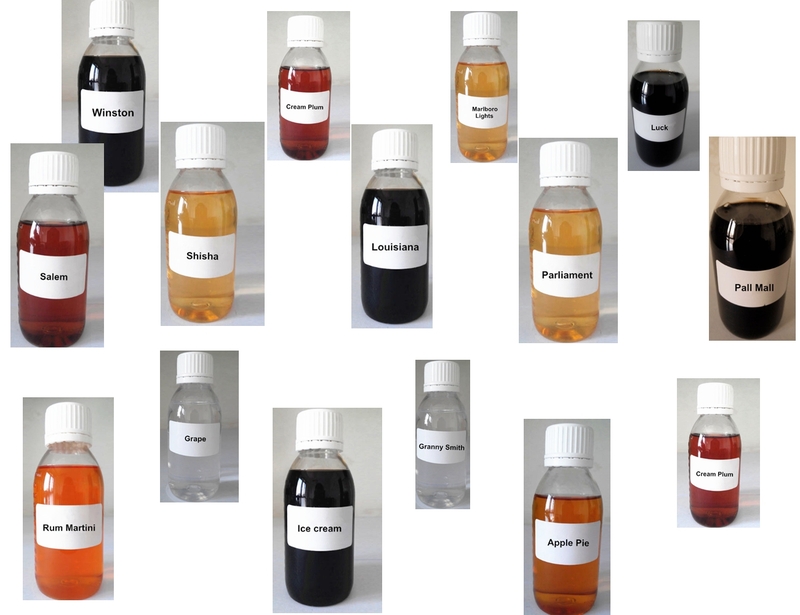 Just leave message, we will quote a competitive price and will send our Flavors List for you . 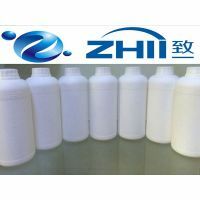 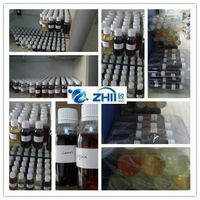 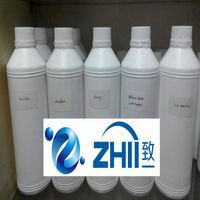 Zhii Hot Sells Pure Nicotine And All Kinds Of Flavors For E-liquid.